As I was roaming through the streets of my little town today, something caught my attention. There is quite a number of “Herna” (casino) in some strategic spots around the city. Because Czechs do love the outdoors, this is a sighting that I rather find quite unlikely. 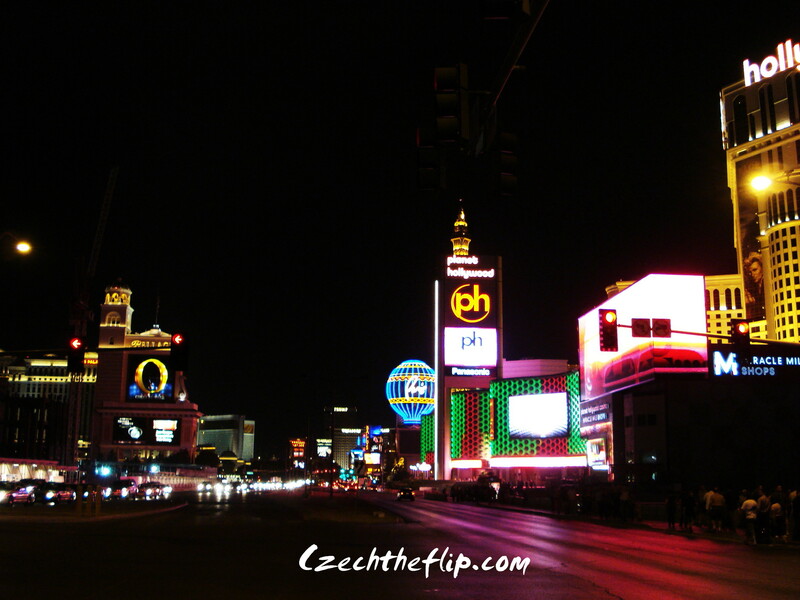 When I think of casinos, I think of Las Vegas. Back in California, whenever somebody wants to splurge, celebrate or relax, it is the place to go. Aside from gambling, there are a lot of concerts and shows that are being run in various hotels. Not to mention that top-of-the-line spas are also one of its biggest attractions. Needless to say, Vegas meant partying or relaxing. But Vegas is not all about gambling or going wild. There are also a lot of things to do in Vegas outside the comfort of one’s hotel. 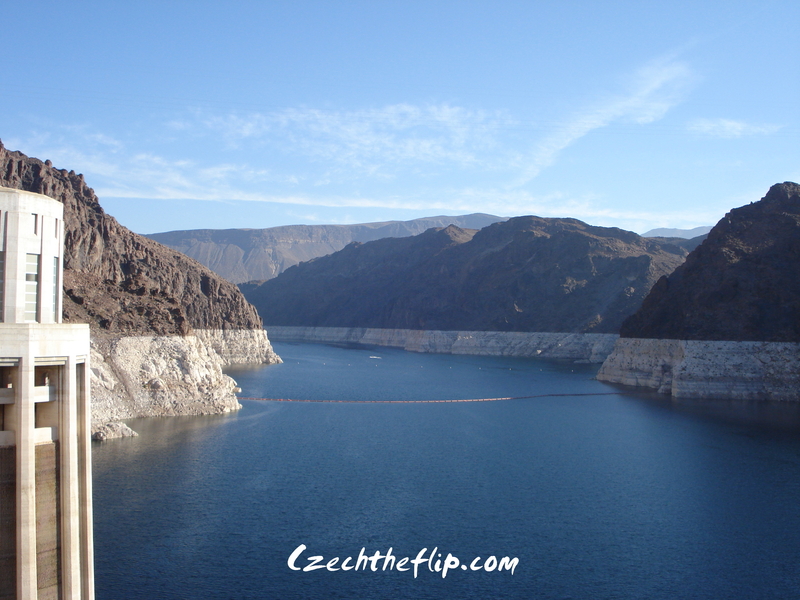 One can visit Lake Mead and Hoover Dam, listed as one of the seven wonders of the industrial world. And for golf enthusiasts, there is also the option of visiting Boulder City, the only place in Nevada that is so unlike Vegas. 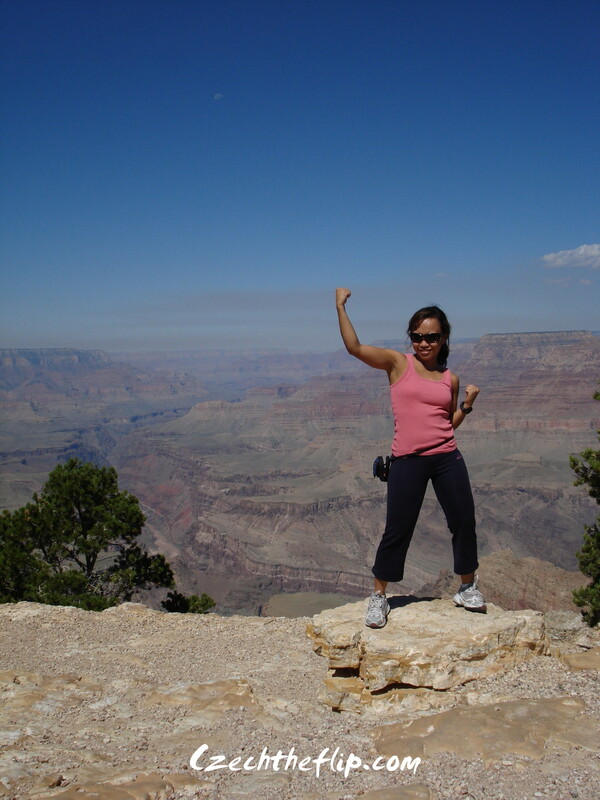 But perhaps one of my favorite and memorable activities on this side of the country was a trip to the Grand Canyon, right around Nevada’s neighboring state of Arizona. Although it is a few hours drive from Vegas, it is not that far away. 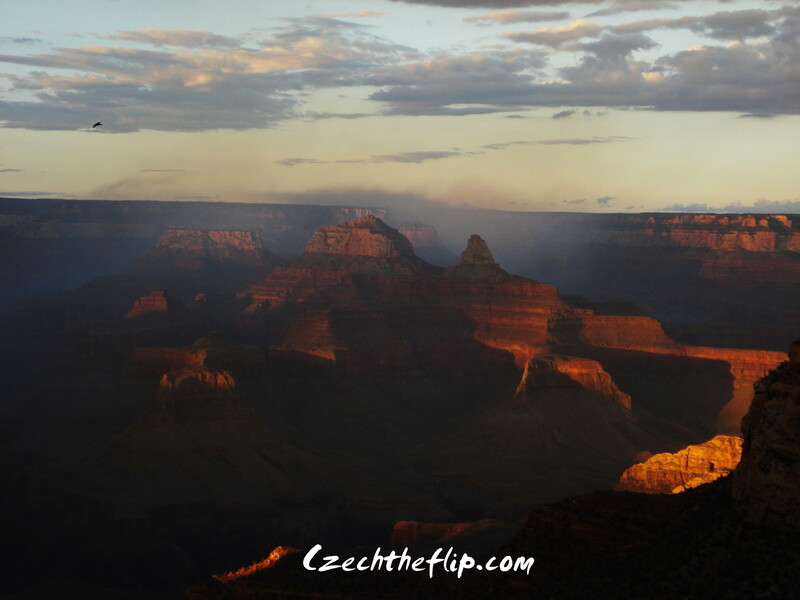 The canyon’s unparalleled beauty was a great photography subject. The short hikes to the viewing spots also provided a very good exercise for my feet and lungs. Now that we are here in Czech, all I can do is reminisce those good old days. That’s why after seeing those casinos around town, I cannot help remembering those days when I was young and free and Vegas was just a few hours away. Perhaps I should tell he friend I wrote about On my blog story,Losing a Friend, about the Place you mentioned for golfers! I can already see you there. 🙂 Thanks, JC! Oh please, don’t tell me you’re thinking a “crotch rocket”? Wonderful to know there are still people out there who consider a foray into nature an alternative to the usual entertainment. Beautiful photos! Yup, despite Vegas’ reputation of being the “Sin city.” There is more to it than meeting your mind’s eye. Thanks for dropping by! Great write up, Grace. Nice photos. I live in Vegas. It’s like any other city with its dark side and limelight. Although we do need the tourist base in the casinos because that is what drives the economy here, articles like yours pointing out the outside attractions is touching to see. I was surprised to read you included Boulder City, it’s a place where a lot of Vegans go to escape the fast-paced life. Henderson, next door is much slower, too. Thanks for the positive outlook. You are welcome, Grace. Thanks.